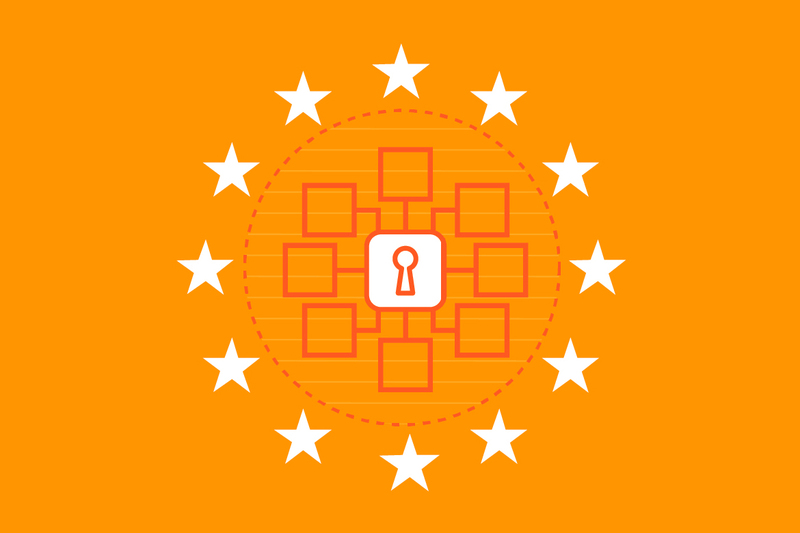 Governments, researchers, and businesses collect vast quantities of valuable data, but much of this data in unavailable for other European organizations to reuse. The risk, as noted by European Commission Vice President Andrus Ansip, is that “without data, we will not make the most of artificial intelligence, high-performance computing, and other technological advances.” To address this problem, the European Commission recently proposed measures to make more data available for reuse, including an update to legislation on the reuse of public sector data, a recommendation to ensure open access to research data, and guidelines for fostering data-sharing between companies. While these measures would unlock more data, policymakers could still go further—for example, EU member states should commit to sharing public sector data by default. Join the Center for Data Innovation for a conversation about data sharing in Europe and the steps policymakers can take to make more data available and reusable in Europe. This event will be recorded. A video of the event will be posted on this page after the event. Follow the conversation on Twitter using #datainnovation.